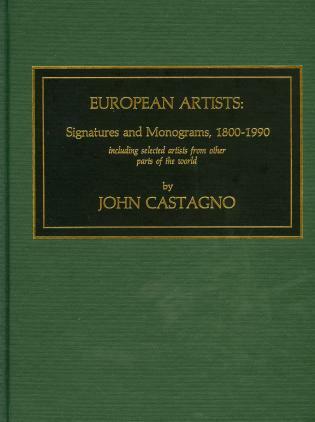 John Castagno is a multimedia artist and sculptor. 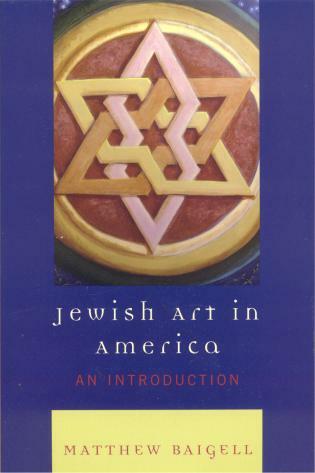 He has been an art researcher for the past forty years and also lectures on art and on art as an investment. 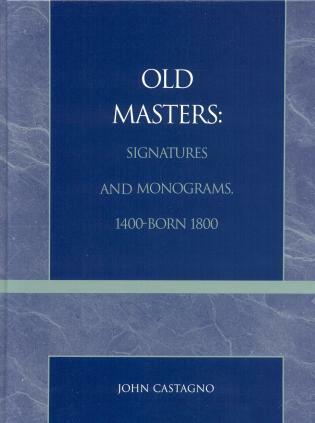 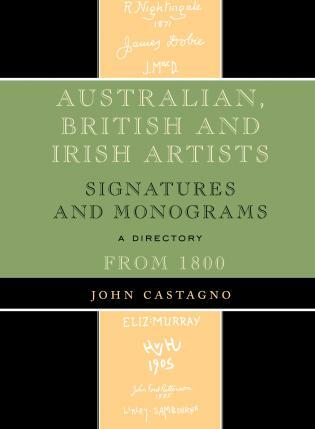 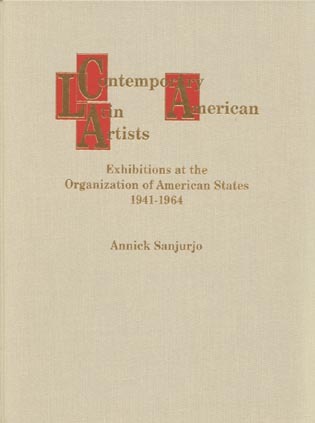 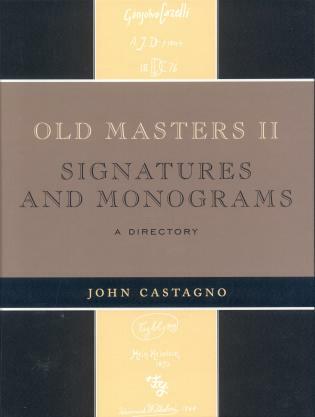 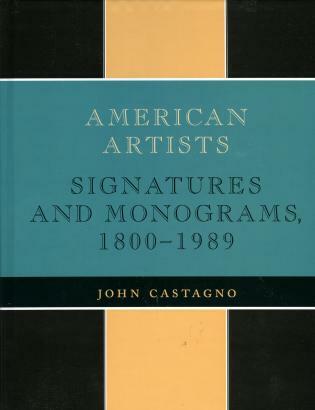 Mr. Castagno's recent books include Abstract Artists: Signatures and Monograms, An International Directory, From 1900 (2007), American Artists II: Signatures and Monograms, From 1800 (2007), Artists' Monograms and Indiscernible Signatures II: An International Directory, From 1900 (2007), and European Artists II: Signatures and Monograms, From 1800 (2007). 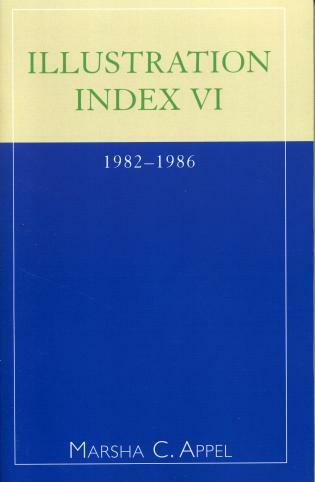 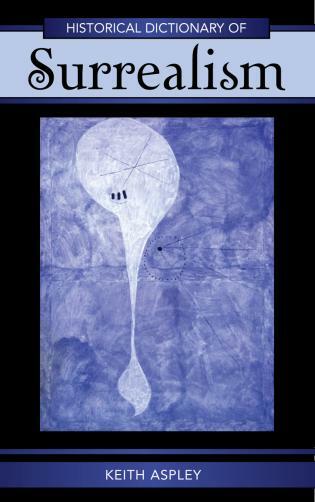 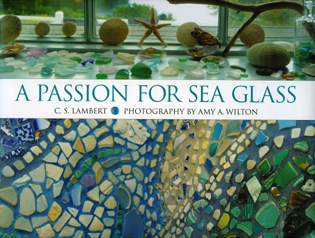 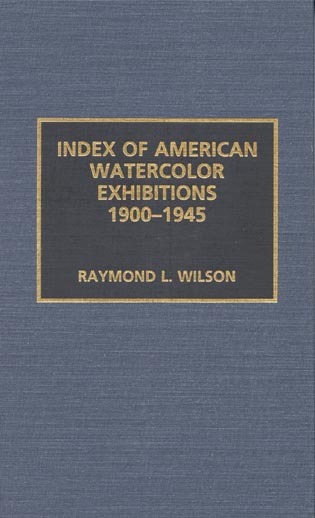 ...a useful reference tool...This is an important work and is recommended for art and museum libraries. 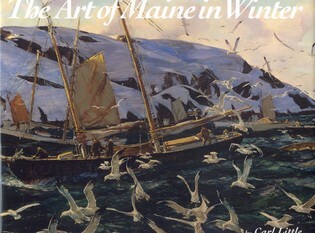 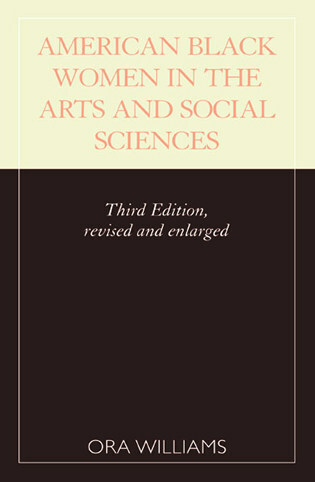 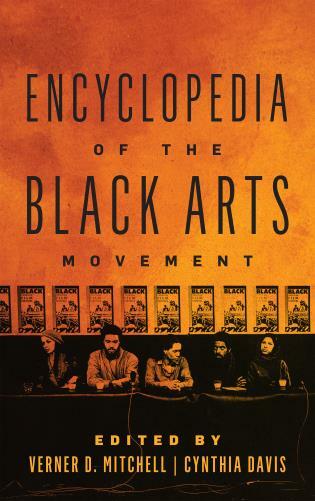 The directory's uniqueness and value to art scholars make it a necessary acquisition for those academic libraries that support graduate study in art. ...this timely volume is the most detailed international listing of artists produced to date...an exhaustive job...can save the reader a tremendous amount of time and effort. 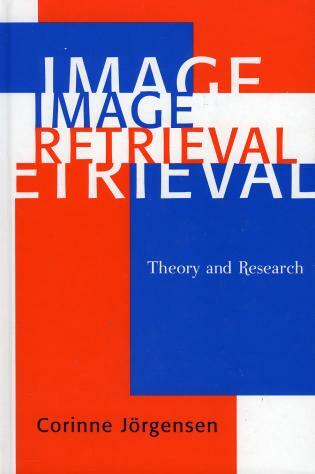 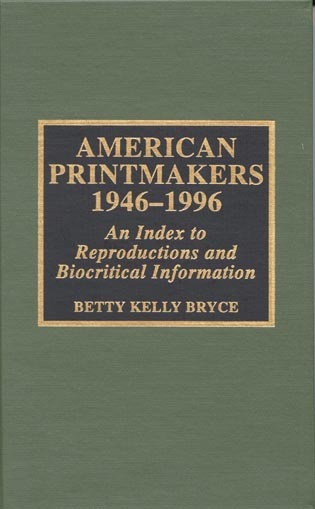 ...extremely useful for any researcher, library, art collector, or dealer...highly recommended. ...has no competition...art libraries will want it. 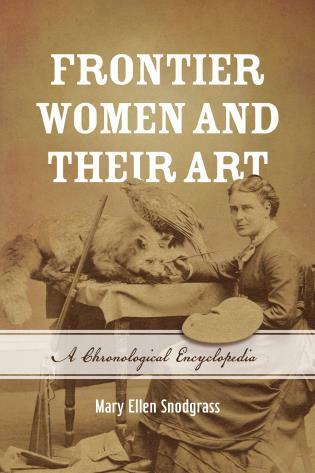 ...well-done...will aid readers wanting biographical information about illustrators. 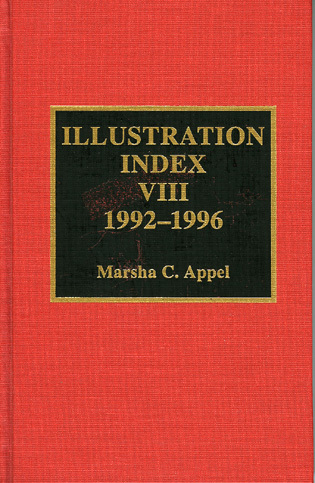 At present no other comprehensive directory of information sources for illustrators exists. 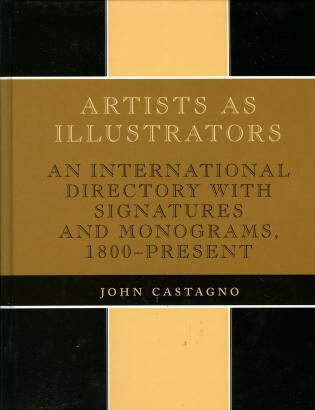 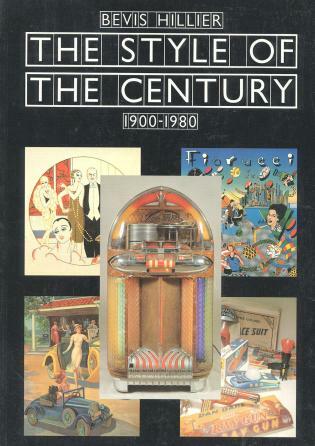 With more than 14,000 entries of nineteenth- and twentieth-century artists, this book is the most comprehensive international listing of artists as illustrators compiled to date. 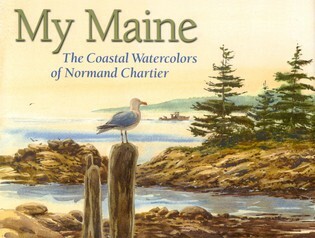 The entries include illustrators, sculptors, and fine art artists who have done illustrations for books, magazines, records, and posters. 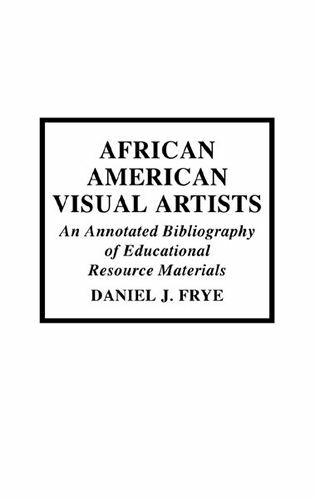 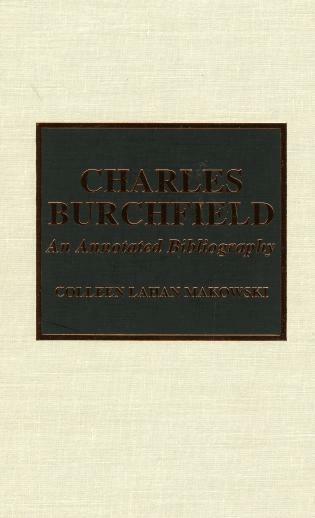 Biographical reference keys are provided with each entry. Approximately 4,000 of the listed artists are shown with a signature facsimile.